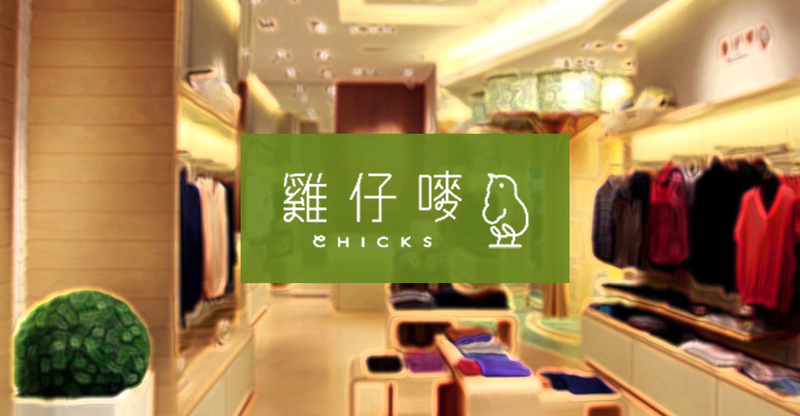 Awards winner, Chicks Hong Kong has both Hong Kong and China bricks and mortar. Being familiar with China market, they understand the importance of using social media to establish their online presence in China, focusing Southern China, Guangzhou. 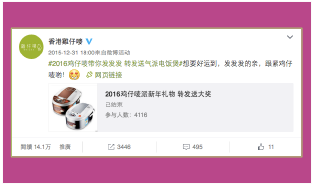 Kong brand target audience – Guangdong Province in Southern China. presence and presence on lifestyle platforms. wide range of search platforms from travel, product range to brand’s season categories. Identify market competitors and structure social media strategy based on brand’s niche and goals. fans hangout – broadcast and communicate. engage them to become Chicks’ customers.